The hottest ticket in competitive shooting today is 3-Gun. It is fast, exciting and fun. It will tax every shooting skill you have with a rifle, pistol and shotgun, and your shots will range from powder burns on the targets to being so far out that the bullet has to pack a lunch for the trip. It’s all done on the clock and the shooter who hits all the targets the fastest wins. “Big deal,” you are probably thinking. “I am a cop. I don’t carry a gun for games. I have a firearm because I have to deal with real life and death situations. Why should I care about 3-Gun competition?” Because you deal with life and death situations, that’s why. 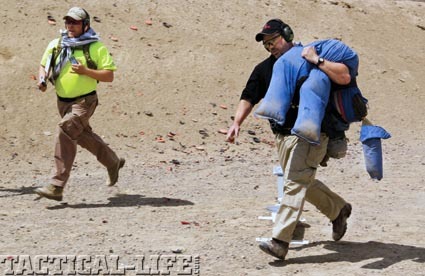 Competition scenarios mimic real situations, like carrying the wounded and shooting behind cover. I decided to inventory the friends I have made over the years of competing at a national level in 3-Gun and a majority are active law enforcement or military. A lot of Special Forces military personnel compete in 3-Gun shooting simply because it is excellent training. The Army actually uses 3-Gun competition to help identify which gear will or will not work in combat situations. The LE shooters I know include small-town sheriffs, big city officers, state police officers and several in various federal agencies. Many of the cops I shoot with have critical, high-stress, no-mistakes-allowed jobs. One guards a state governor, a couple of others guard nuclear bombs. One buddy is in federal law enforcement and is out there every day diving into very bad situations and collecting bad guys. They all tell me that two things have happened since they actively started to compete in 3-Gun shooting: they are having the time of their lives with this challenging, fast-moving and exciting sport, and they are much better trained to deal with a bad situation. It’s not just because they are very fast and very good shots. In fact, most have stressed that this sport has given them the training, skills and confidence to resolve a fast-breaking situation without shooting anybody. 3-Gun competition will build skills with all law enforcement weapons systems—rifle, shotgun and handgun. You want to train in situations that are as close to reality as possible. Force-on-force training is probably the best for that, but it’s simply not possible for most LE officers to do with regularity. It requires qualified facilities and staff, which are expensive and often not available. Trying to do it on your own is asking for trouble. 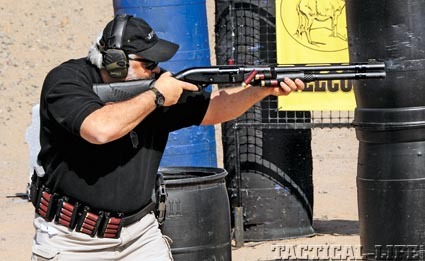 So, competition is the next best thing and 3-Gun competition is the only competitive shooting sport that trains you with all your weapons systems—rifle, shotgun and handgun—and does it with realistic scenarios. 3-Gun competition will thrust you into situations where you must physically navigate difficult terrain while carrying a hot gun or even while shooting. 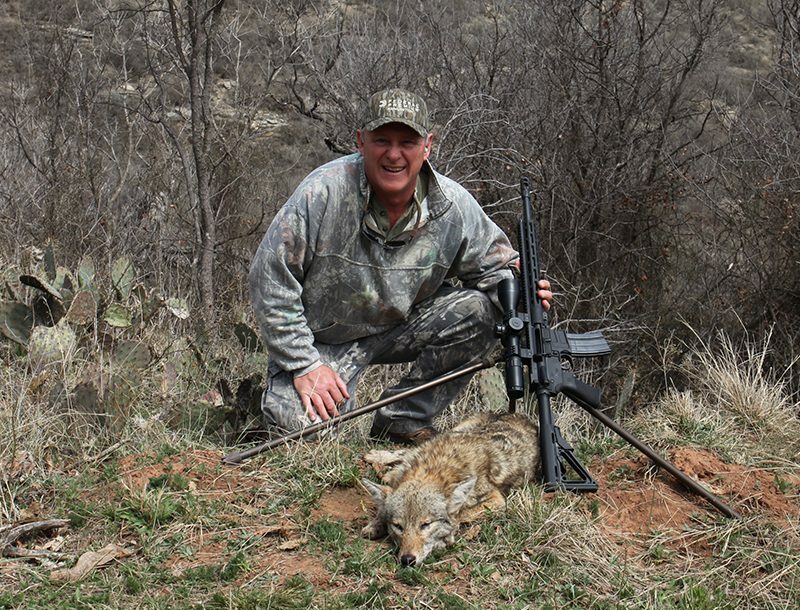 You will learn gun handling and safety in “real life”—not just on a flat, groomed range. You will encounter lots of “no-shoot” targets and often you will need to judge instantly if you can make the shot or if it’s a friendly target. One common challenge is taking a head shot on a target bad guy who is hiding behind a hostage. Sure, you can pull that off from a bipod while shooting prone at 30 yards, but can you do it while shooting off-hand, around a barricade while balancing on one foot at twice that distance? The time to find out is not when it’s real. If you attempt a “hostage rescue” shot in a match and blow it by hitting the hostage, it just affects your score. In real life, well, let’s not even go there. 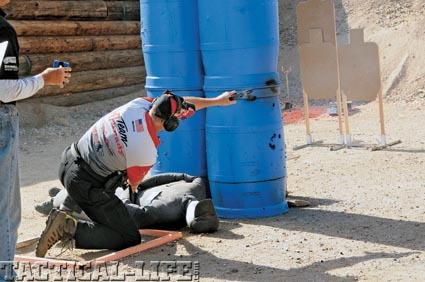 This 3-Gun competition will not only build your skills, but it will reveal your weaknesses, too. It will teach you what you can and cannot do. It will help you make quick decisions and will also show if you have the skills to pull off those decisions. When you first go to a 3-Gun match, think of it as training. In fact, bring your duty gear. Sure, you have qualified with the patrol carbine in the trunk, but so what? A few shots on a controlled range to prove you can function the gun and hit a target does not prepare you for a life or death scenario. 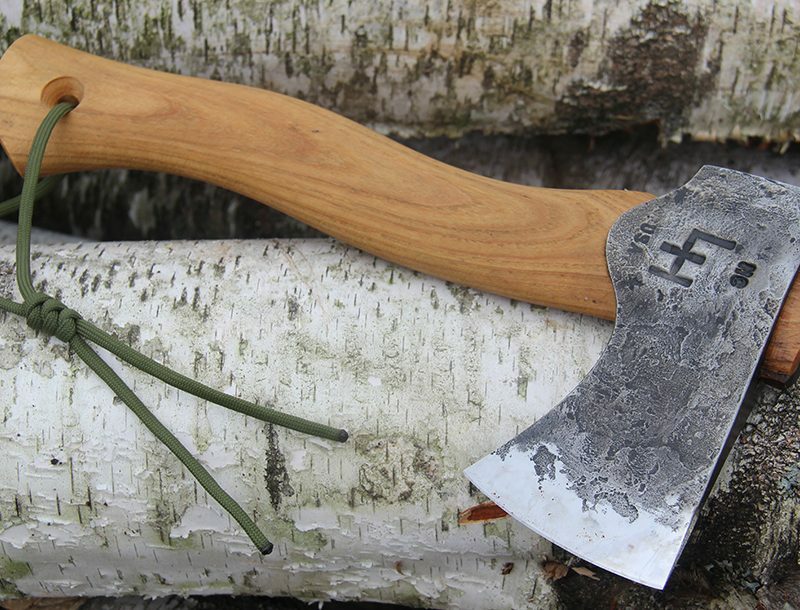 Take the gun to a few matches and see how it, and you, will stack up. The same goes for your shotgun and sidearm. I have a buddy from the Border Patrol who uses his issue handgun for competition. He recognizes that he could win more matches if he switched to a different gun, but he also recognizes that this is the pistol on his belt every day and he wants to be as familiar as possible with it. One more thing you will need to do when you start in 3-Gun is leave the attitude at home. You are not going to win your first match. Don’t let the fact that these “civilians” may outshoot you keep you from competing. This is what they do, so of course they are good. You might be the best shooter on the qualifying range, but you most likely will get your lunch eaten at the first few 3-Gun matches. So, use it. You are there to learn. Make a list of the shooters who beat you. Then ask for their help; most of them will gladly provide. Make it a personal goal to beat every one of them in the next year. To be truthful, it probably will not happen, but you will beat a bunch of them, and by then, you will be absolutely amazed at how much you have learned, how your confidence has improved and how much fun you are having. For more information, visit 3gunnation.com. 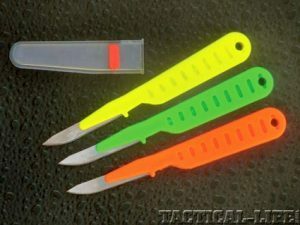 New Z-Blades stainless steel medical knives — can be carried safely, inexpensive and disposable!